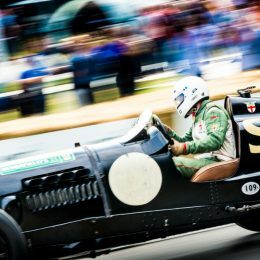 William Medcalf will run the famous 1936 Pacey-Hassan Special in a special pre-war race at the forthcoming Goodwood Members’ Meeting. The car can be seen racing on the famous Goodwood circuit on Saturday 17th and Sunday 18th March when it competes in the Bolster Cup. 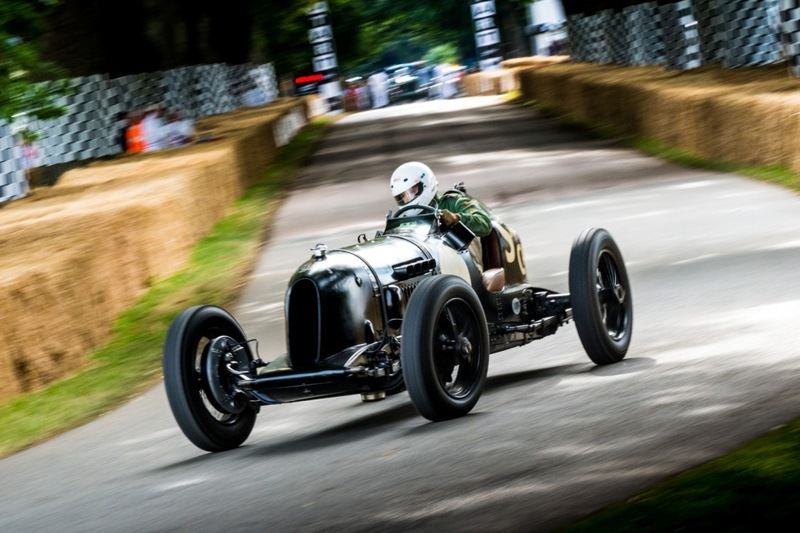 Owner and founder of the leading name in vintage Bentleys, William Medcalf Vintage Bentley, will line up the fearsome Pacey-Hassan Bentley on the grid at this year’s Goodwood Members’ Meeting, on behalf of owner Andreas Pohl, as it competes in the Bolster Cup race. 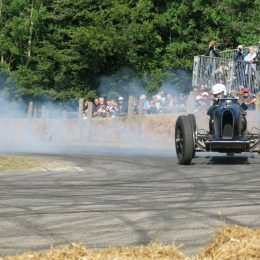 William is used to racing monstrous vintage Bentleys from the 1920s and 1930s, having competed in events around the world from Goodwood to Le Mans, but this will be the first time he has raced a Bentley at the Members’ Meeting – his last race at Goodwood being in a Nick Swift Mini Touring Car. 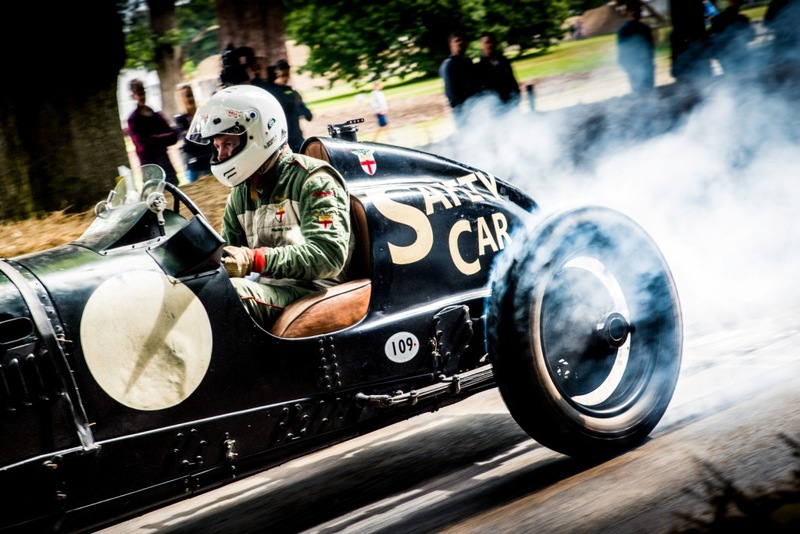 Despite the car’s impressive motorsport and speed pedigree, the fearsome ‘Pacey’ has never raced at Goodwood. 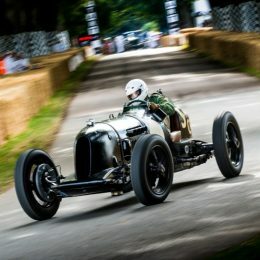 Spectators at the 76th Members’ Meeting will be the first to witness the car racing at Goodwood since it was built 82 years ago, as William tussles with some of the fastest pre-war cars ever created. Wally Hassan was arguably the greatest Bentley mechanic of his generation; after the company was sold in 1932, Hassan was retained to work directly for Woolf Bernato on his personal cars. 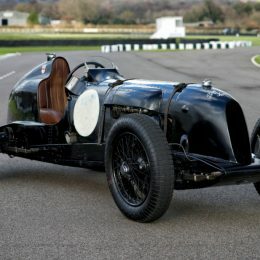 Barnato decided to build an 8 litre Bentley Brooklands outer circuit single seater (later to be known as the Barnato-Hassan). 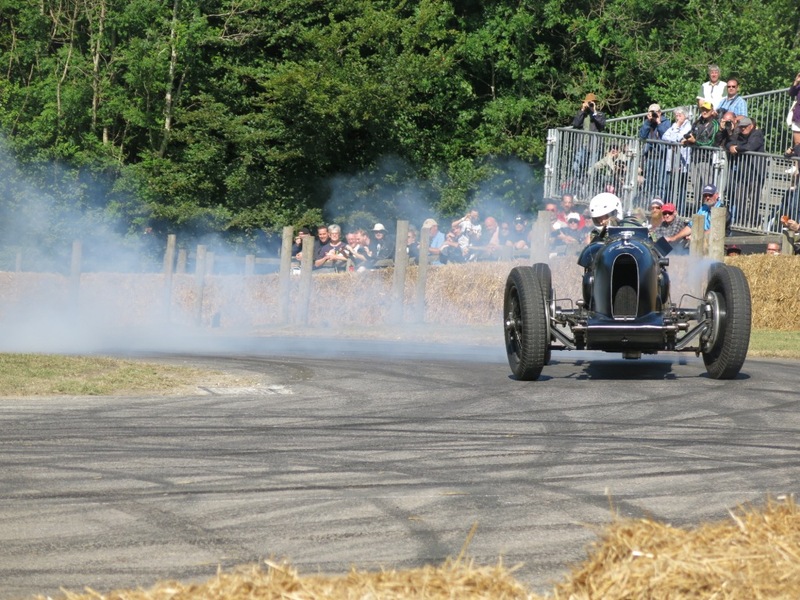 The purpose was to take the outright record at Brooklands. 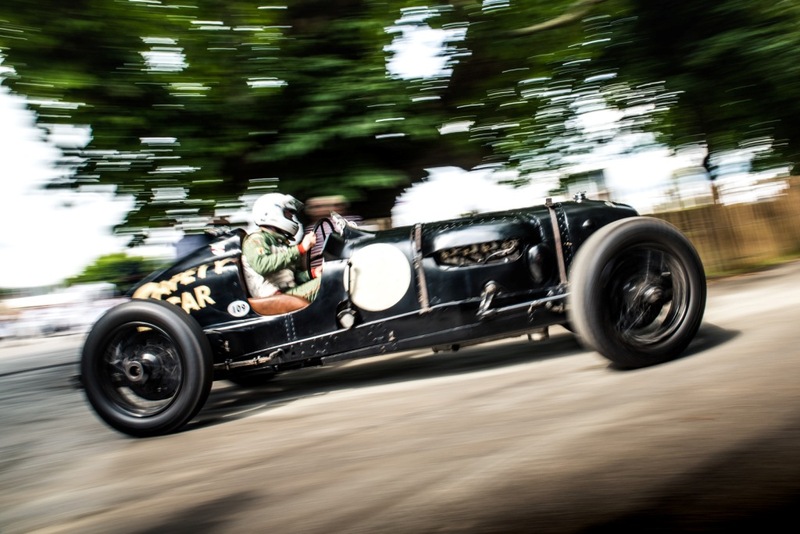 Bill Pacey approached Barnato and asked if his ‘mechanic’ could build him a 4 ½ litre version at the weekends. As a result, the Pacey-Hassan was born, but with one unique design feature only later admitted by Hassan. When he built the engine, he fitted several compression plates to the block. 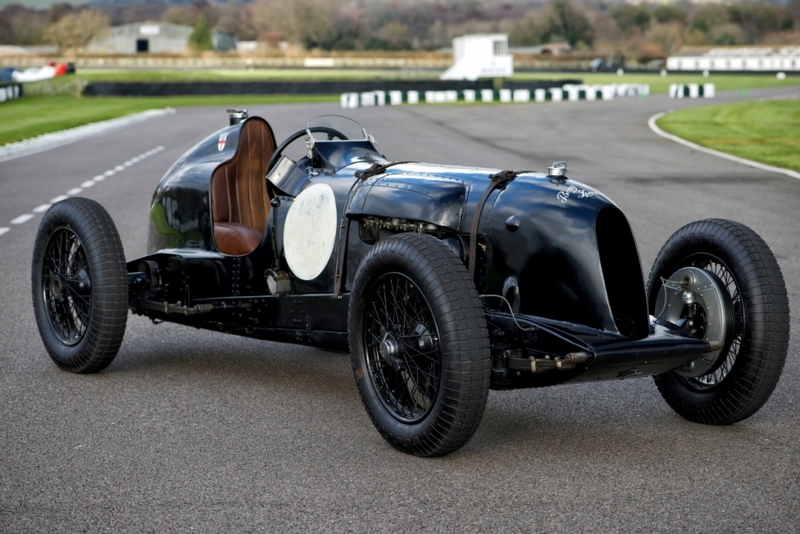 For the 1936 season when the car was successful, fresh handicaps were applied which were known to be quite harsh. Hassan would pull the engine down to make sure everything was at its best, and when he reassembled he would forget to fit all of the compression plates! The handicappers were astonished that the car remained so competitive for so long. The practice of pulling the engine down and checking it had proved fruitful. Eventually when all the compression plates were exhausted, the car was no longer competitive in that form. Hassan then moved on to supercharging the engine for the 1937 season. The Pacey-Hassan achieved an ultimate lap of 129.03. It is now looked after by the team at William Medcalf Vintage Bentley. Using their extensive expertise, the Pacey is now reported to produce over 230bhp. 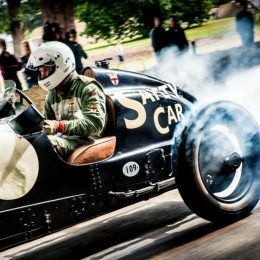 Recently the car has been seen at the Brooklands Double Twelve event where original Brooklands cars were reunited to officially reopen to start finishing straight. 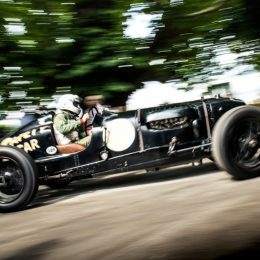 It was also run up the hill at the 2017 Goodwood Festival of Speed. 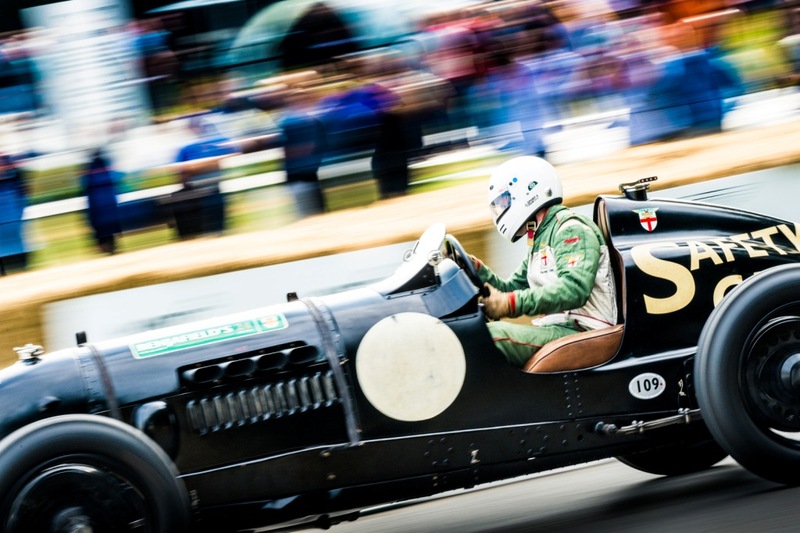 William Medcalf commented: “To race a car as special as this for the first time on a circuit as evocative and historical as Goodwood is an immense privilege and also a challenge. Looking after the car for its owner is a pleasure, to race it on his behalf is a true honour.